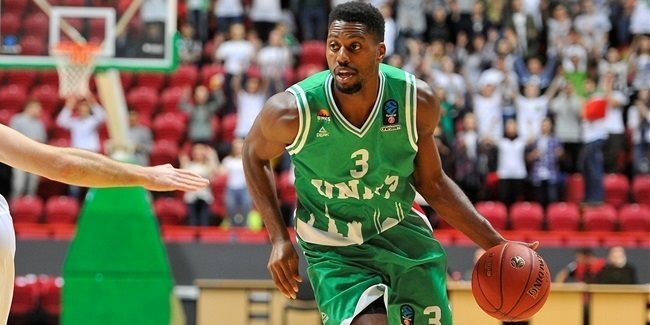 Virtus Rome signed rookie forward Melvin Ejim, a talented forward who was named the Big 12 Player of the Year last season. Ejim (1.98 meters, 23 years old) was a four-year starter at Iowa State University and set the Big 12 Conference single-game scoring record with a 48-point outburst last season. He led the Cyclones in both scoring and rebounding last season with 17.8 points and 8.4 rebounds in 34 games. Ejim finished his college career with the second-most rebounds (1,051) in school history. 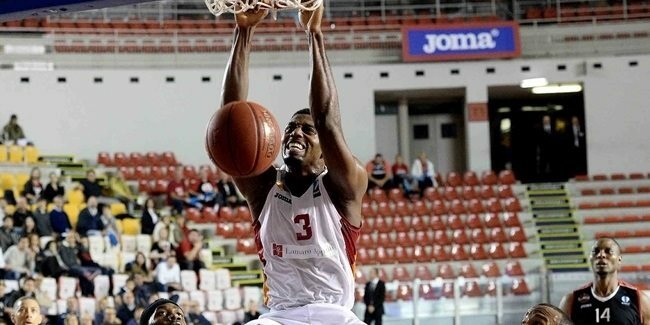 A native of Toronto, Ejim is also a member of the Canadian national team. 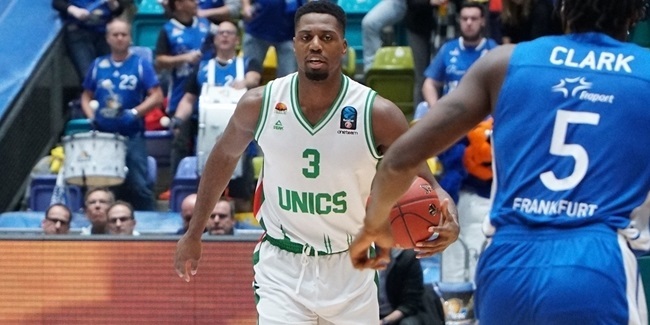 UNICS Kazan extended a contract with power forward Melvin Ejim to work together for another next season, the club announced on Saturday.